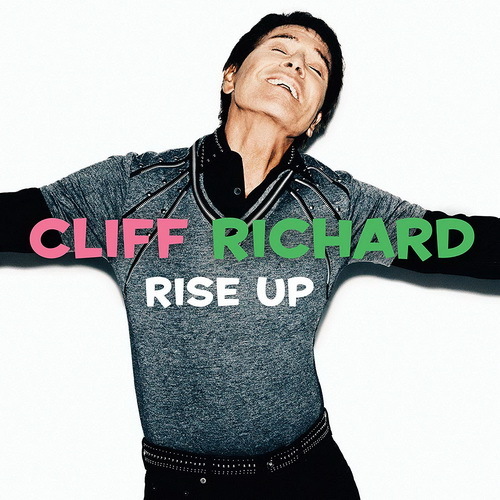 Peter Pan of Pop "Cliff Richard Homepage"
I have been Sir Cliff Richard's fan for 59 years, started from his 2nd single released in November 1958 with "High Class Baby" / "My Feet Hit The Ground". Since then I started collecting of all Cliff's releases. Sir Cliff Richard is UK's greatest Rock & Roll, Pop star. He's the only one to have No. 1 hits in every decade since 1950's, Cliff Richard's Records / CDs / DVDs has sold more that 280 million copies.